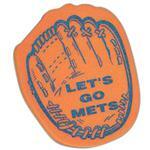 This 16" #1 Finger Economy Foam Cheering Mitt is great for cheering on your favorite team with your custom logo and available in numerous colors, you can't go wrong. 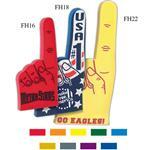 Great for school spirit promotional items or to cheer for you favorite team. 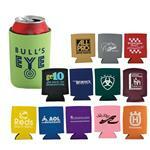 Available Imprint Options: Color Print. Add $.30 each additional color.